All of these analysis packs are available for order online in our web shop. The Water Supply regulations of 2010 issue a list of metals and heavy metal limits which should not be exceed in drinking water. These guidelines may be of interest to those with private water supplies such as wells, boreholes or springs where the water has not be treated prior by the water utilities. 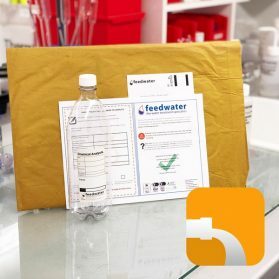 All of these parameters are part of the Potable Drinking Water Metals Analysis Pack available on the Feedwater web shop. 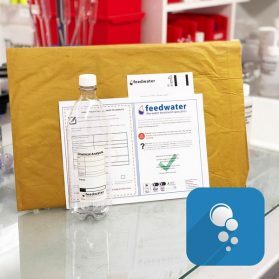 Some industries can be heavy water users and have to adhere to strict limits on what is discharged within their effluent water including the metal content. 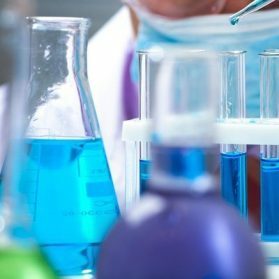 Our waste water metals package includes typical metals that are picked up by leachate. 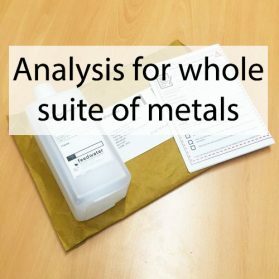 If you require a more comprehensive metals analysis we also do a general metals package which includes all metals.